Sicemdawgs.com wishes our readers, their families and friends Happy Holidays! Be safe and have a wonderful time celebrating the season. And don’t forget to watch some football too! Over the next week or two, updates will be less frequent while we enjoy the holidays and the time off. 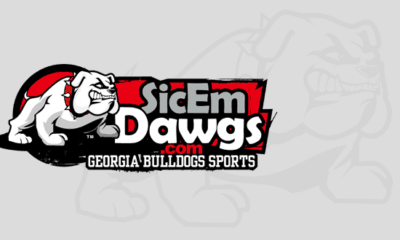 In 2009, we will continue to bring you Georgia Bulldog news, schedules, stories and more. 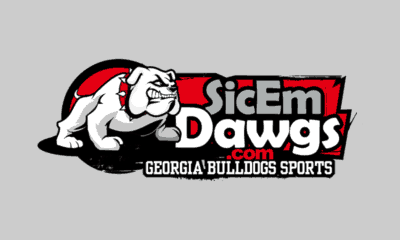 Thanks for visiting Sicemdawgs.com!